Since the project started in September 2016, we’ve worked with 173 people. 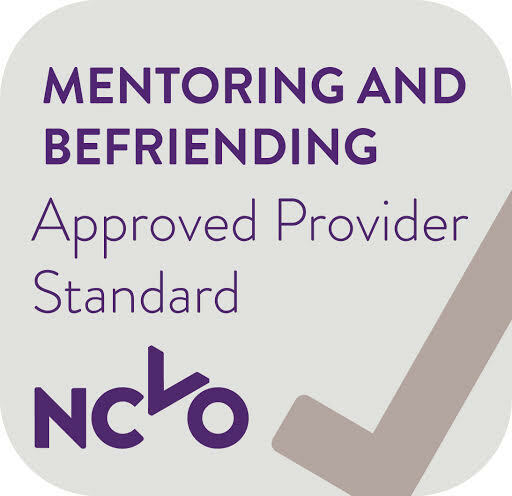 To date, participants in the project have achieved a wide range of goals and completed a varied range of learning activities, courses, training and received 1:1 dedicated support. 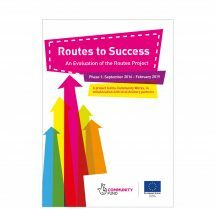 Released in April 2019, this evaluation report looks at the success of the Routes project over its first three years.